I’ve been wanting to do this show for a long time, but didn’t have quite enough material for a full show until a few days ago, thanks to hours of digging on the internet, suggestions from listeners, and some help from the great T. Tex Edwards. What we have here is two hours of some of the creepiest, most deranged country and folk music ever made, all with one theme in common: murder. There’s nothing good or cool about any kind of violence, and especially not murder, but there’s something oddly fascinating about these songs. They’re like a train wreck you can’t look away from, little horror movies in musical form. 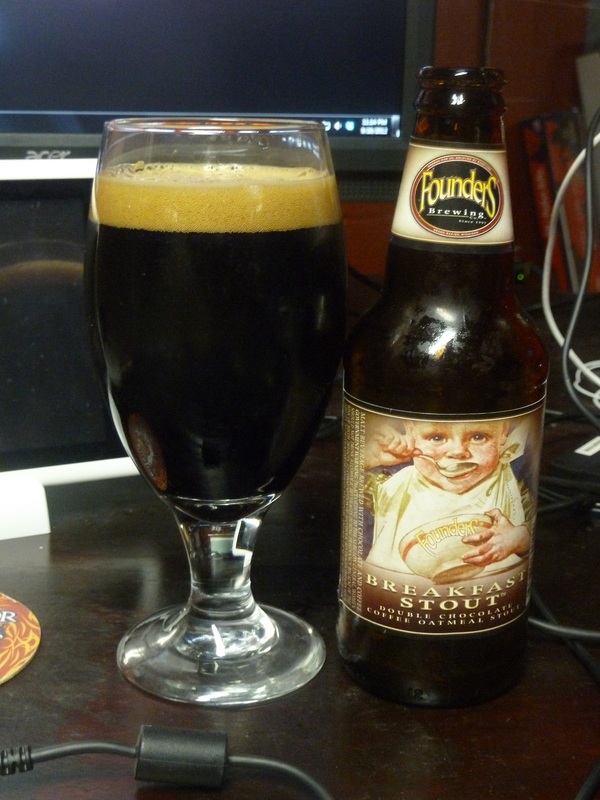 The Beer Minute was the legendary Founders Breakfast Stout. There was no Brats in Leather Jackets segment this week, but it will return next week. Anyway, I hope you enjoy this show as much as I enjoyed putting it together. This entry was posted in Podcast and tagged adultery, Alt-country, chocolate, coffee, Country, damnation, folk, homicide, killing, murder, Murder Ballads, oatmeal, prison, revenge, stout, Western. Bookmark the permalink. I’ve said it before but will say it again. absolutely superb music. would be brilliant to have another show in the Country spirit, thanks Mr. Lonesome ..and the rest who helped with show 113 ..